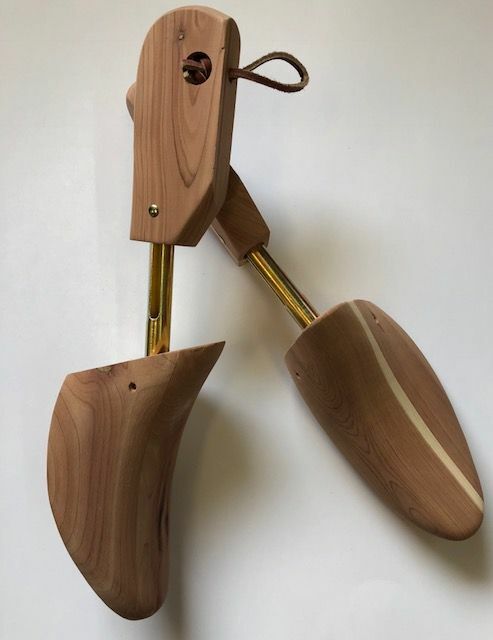 SOLID CEDAR BOOT TREES DESIGNED TO FIT THE UNIQUE SHAPE OF A WESTERN BOOT. Aromatic red cedar grows widely throughout the eastern United States, spreading rapidly by natural regeneration. No rain forests are in jeopardy. To restore the fragrance of aromatic cedar, lightly sand with medium sandpaper.